We offer the most complete and accurate cell phone number database available. We are now over 430 million records strong! The CPL USA Database contains over 430 million individual cell phone numbers! Our cell phone lists include every area code, every NXX (prefix) and wireless carrier! Each area code list also includes the SMS carrier messaging domain for email based text marketing campaigns! In addition, we offer the complete United Kingdom, Canadian, Puerto Rican & Virgin Island databases! For an efficient and cost-effective marketing method, combine our mobile phone number database with Ringless Voicemail technology! Consider our database a "Master List" of every mobile cellular number that currently exists. Our in house experts are constantly maintaining and updating our mobile lists on a regular basis. Our goal is to provide our clients with the most accurate, complete and up to date mobile database anywhere! Each area code includes every cell phone number and SMS messaging domain for only $295.00. Our clients include small businesses, insurance agencies, realtors, restaurants, networkers, politicians, predictive dialer users, and non-profit organizations just to name a few. For more information about our mobile lists, visit the Cell Phone Number List section. Need a delivery platform? Our Ringless Voicemail Drop Platform is an efficient and cost-effective way to deliver your message using our lists. We also offer premium Cell Phone Number Lists which contain detailed demographic information. For more information about our demographic lists, visit the Cell Phone Number List with Demographics page. Ringless Voicemail Drops are the legal alternative to auto-dialers, and an excellent way to send a direct message to your subscribers or potential customers. Our Ringless Voicemail Platform will leave a custom voice message directly on your audiences voicemail without ever ringing their phone. We offer competitive rates as low as $0.019 per successfully delivered voice message. With our RVM platform you can drop your custom message into thousands of voicemail boxes within minutes without ever bothering the recipients, and you are only charged for messages that are 100 percent successfully delivered. When used responsibly Ringless Voicemail Drops are fully FCC, CRTC, and TCPA compliant. For more info visit our Ringless Voicemail Drop page. Need a list? We include a free Cell Phone Number List with every RVM purchase! 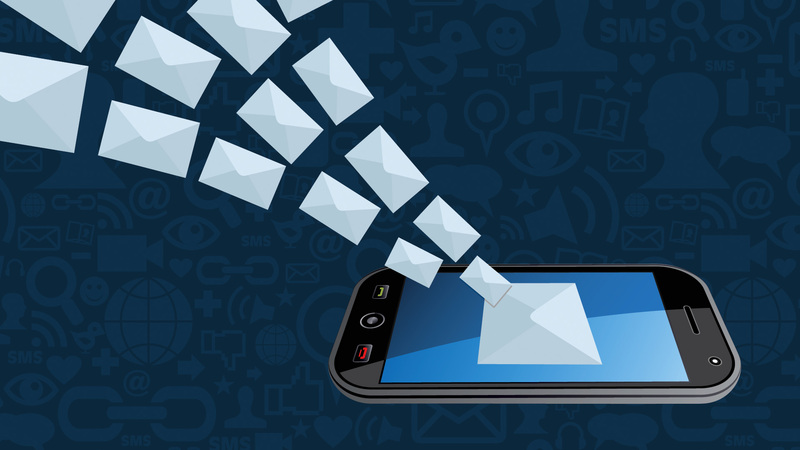 The CPL Bulk SMS Sender is unique to any other mobile platform on the market today. Our Bulk SMS Sender is designed to give our clients complete and total control over their own mobile marketing campaigns. The Bulk SMS Sender provides our clients with the right tools to get the job done quickly, cost effectively, with maximum results! Since most businesses don’t have a mobile marketing strategy, or a mobile subscriber base, or a mobile delivery platform, the CPL Bulk SMS Sender is the perfect solution. It's been designed to provide a simple and cost effective way for our clients to substantially increase their daily leads and sales productivity. There are No Per Message Costs or Monthly Fees! For more information about the Bulk SMS Sender Click Here.